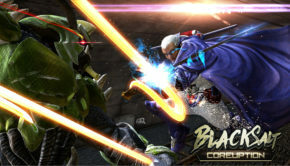 Black Salt Coreuption Now Available On Steam Early Access!! 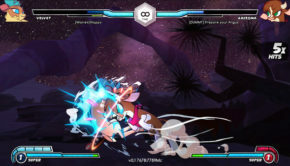 Them’s Fightin’ Herds Now Available On Steam’s Early Access!! 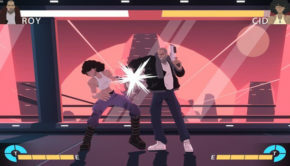 Punch Planet Now Available On Steam’s Early Access!! 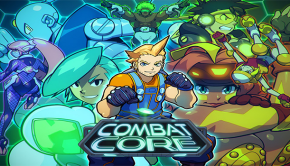 Combat Core Now Available On Steam Early Access! !